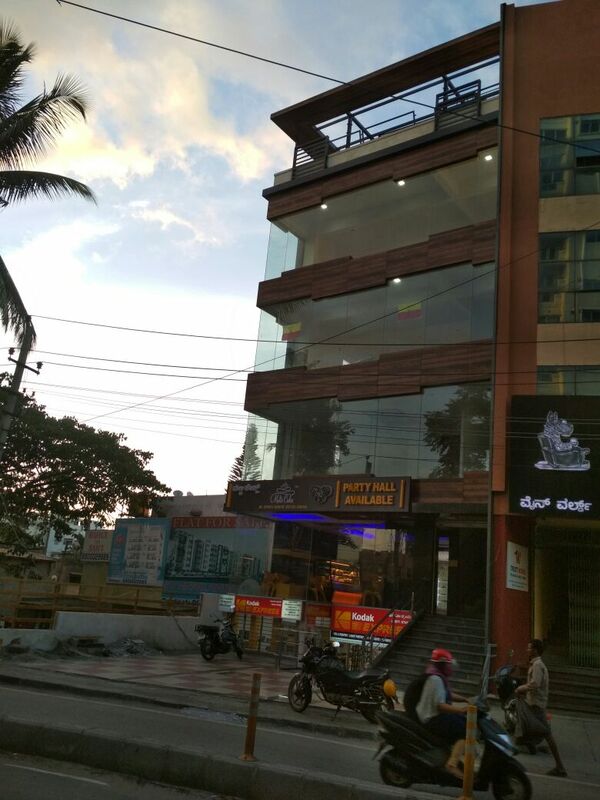 Ready to occupy semi furnished commercial shops of built area 1350 sqft on second floor of the south facing, main road view of a newly constructed five storey commercial complex in the main business area of Chikkalsandra circle junction of Padmanabha nagar which connects the roads from Padmanabha Nagar to Kengeri, Chikkalsandra to Uttharhalli, Kumaraswamy layout to Padmanabha Nagar is immediately available for rent. 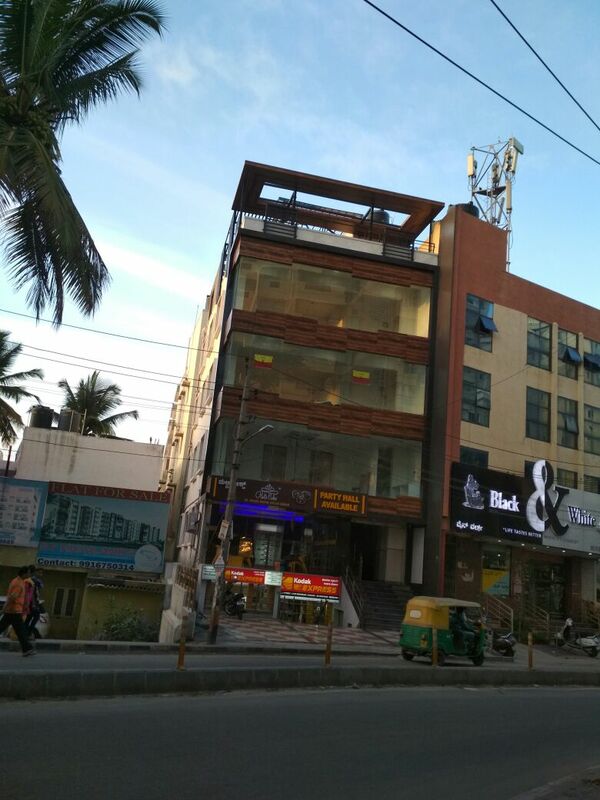 This property is located in: BLR, Bangalor, Bangalora, Bangalore, Bangalore - bengaluru, Bangalore City, Bangaloro, Bangalur, Bangaluri, Bengalour, Bengaluras, Bengaluru, ban jia luo er, bangalora, bangalura, bangaroru, bengalora, bengaluru, bnglwr, penkalur (Karnataka, India). I am interested in other Commercial for Rent from India. I am interested in other Properties from India. I was checking your Commercial for Rent on Mondinion.com. Please get back to me with more information, including exact map, price, additional pictures, etc.